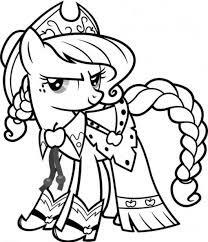 MLP Coloring Pages. . Wallpaper and background images in the My Little Poney club. This My Little Poney photo might contain venn mchoro, mchoro venn ya, mchoro wa veni, anime, comic kitabu, manga, cartoon, and mkono.